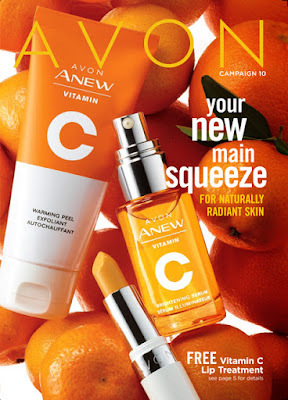 Avon Catalog 5 2016 Salr Price $19.99. 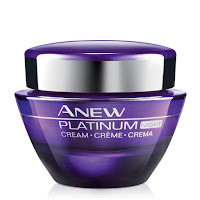 Avon Anew Platinum is a breakthrough so advanced, it reshapes anti-aging science! Platinum recaptures the look of youthful contours. 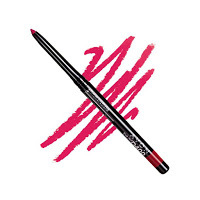 THE BREAKTHROUGH TECHNOLOGY: Avon’s first-ever patented Paxillium Technology. 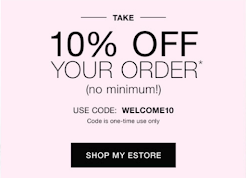 Avon Online Catalog ~ When you shop online you get access to reviews of the product! and always recommend to my friends. at the results. Also use Anew Clinical Serum!